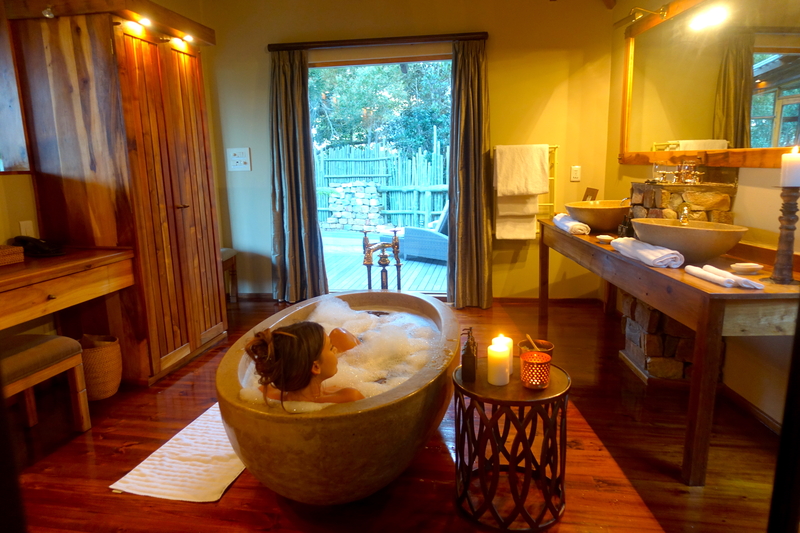 During my road trip on the Garden Route (South Africa), I discovered another luxurious hidden gem in Plettenberg Bay. 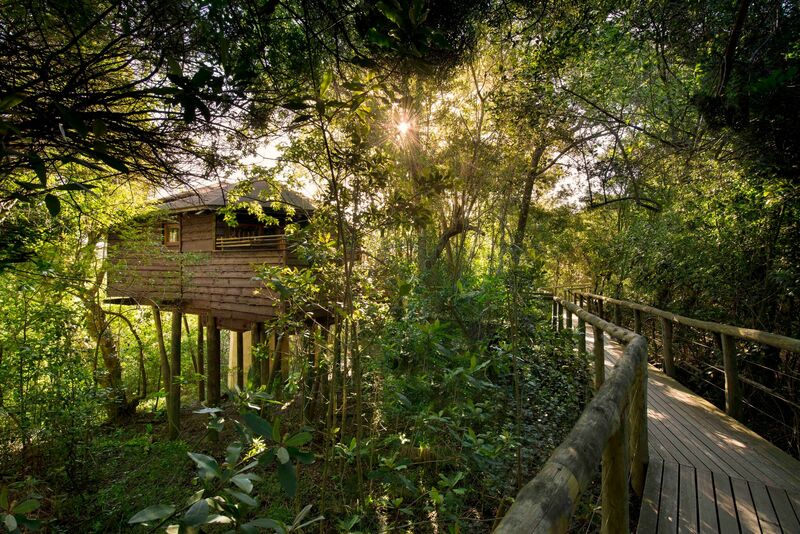 The second day of my trip I stayed at Tsala, a Luxury Treetop Lodge set in the middle of an age-old indigenous forest! 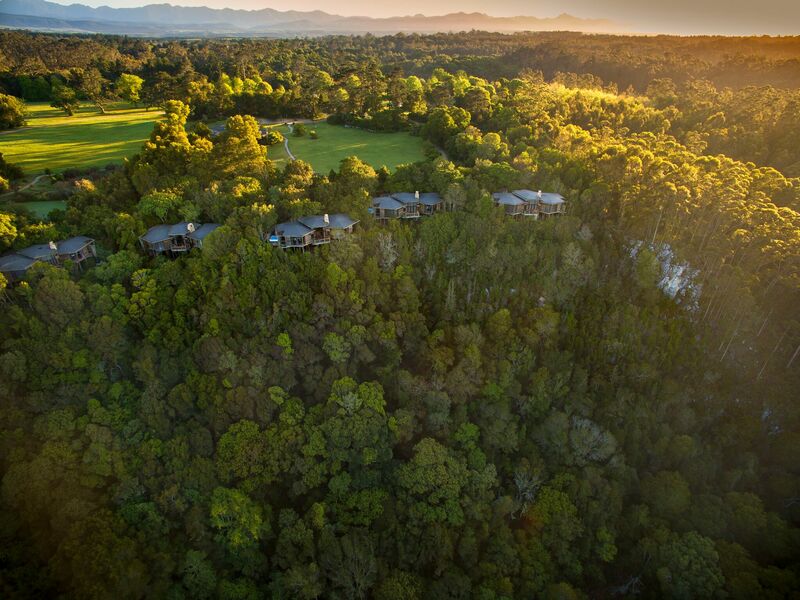 For your information, this marvelous property is part of the Hunter Hotels Group. First of all: I have never stayed before in a treetop house, and I have never imagined to spend some time in such a lavish place on top of a tree! 🙂 This is really one of the most unique places I have ever been! When I was a kid, I was playing with my friends on top of the trees and sometimes we trying to build a little house. 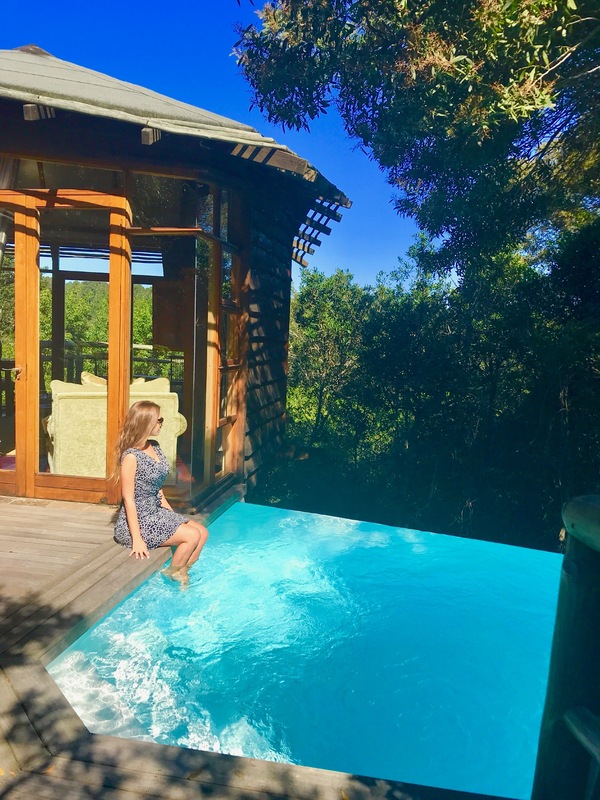 Many years later, I had the immense pleasure to stay at Tsala Treetop Lodge in Plettenberg Bay, a place that took my breath away! 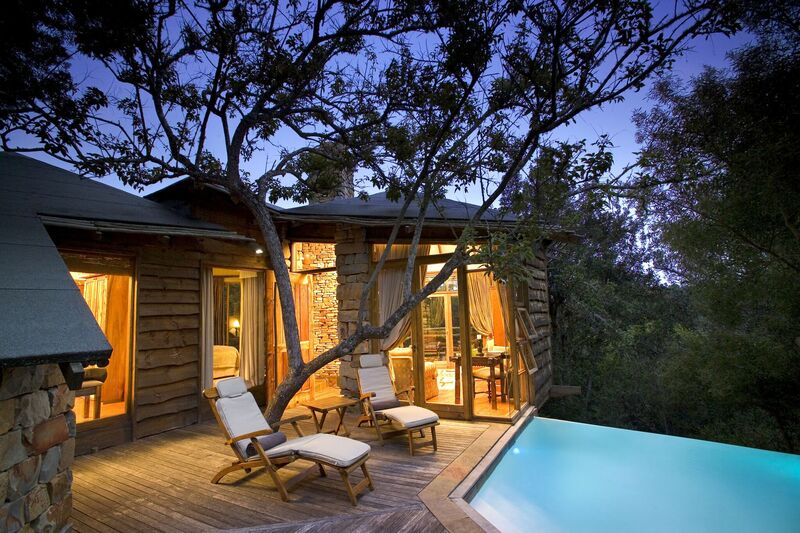 First of all, I didn’t know about the existence of a “treetop-luxury-lodge” and in fact my amusement was remarkable! 🙂 I really felt to be surrounded by beautiful nature, a truly surreal atmosphere! 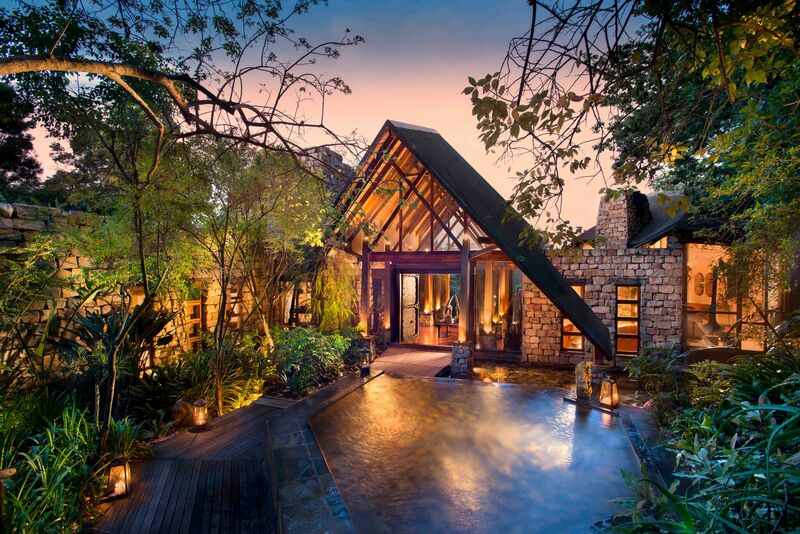 When I walked in into my luxury suite, I got astonished by the particular design: a treetop house with its own infinity pool, in the middle of the forest… can you believe it? Many of you after seeing my posts on Instagram asked me how this treetop house looks like from outside. Here a picture for you! If you got astonished as much as I did, wait to see the interiors of this treetop house! 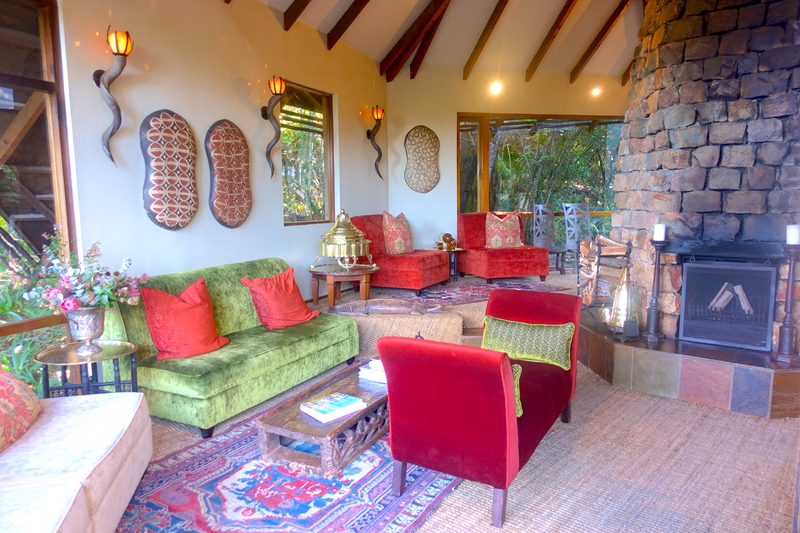 When I walked in, I loved the warmth of the room, the woody design, the fireplace and… everything else! Every details was in fact delightful! 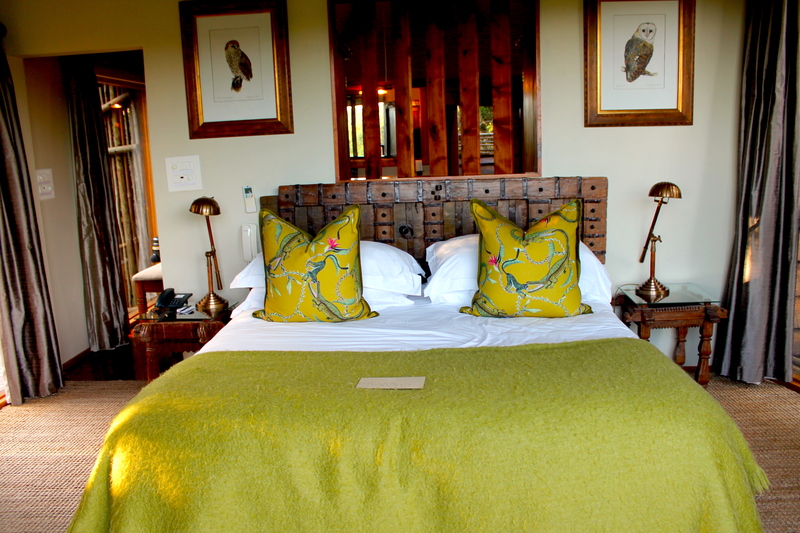 In this luxury treetop house, the bed overlooks the forest and it’s so comfortable! 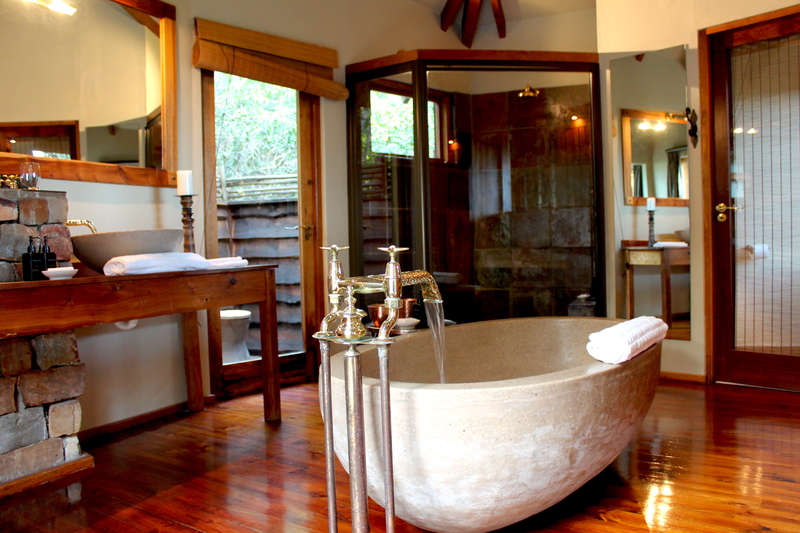 My favorite part was the bathroom: a lavish bath in the center, overlooking the forest as well, with gold details all over. Fabulous! In fact, as soon as I got there, I prepared my bath in order to enjoy the sunset from there. How amazing! As said before, every detail was so well designed. 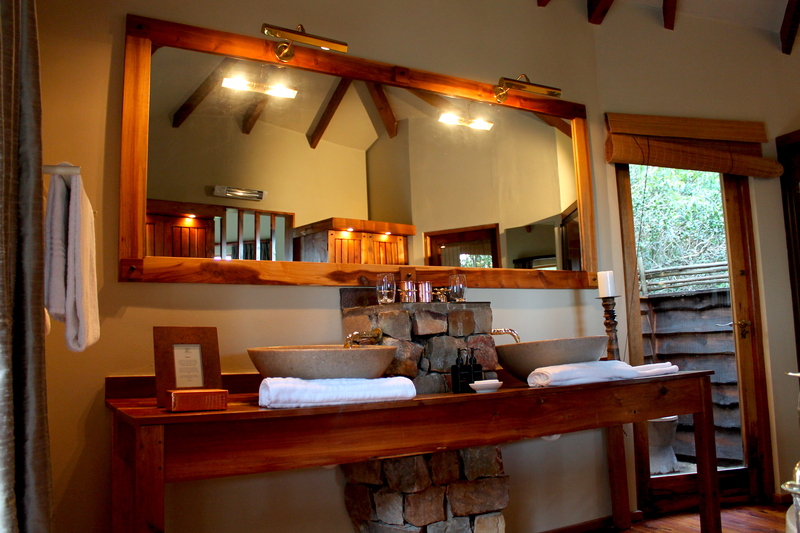 The bathroom was so luxurious, with also an indoor and an outdoor shower, and fantastic body products! 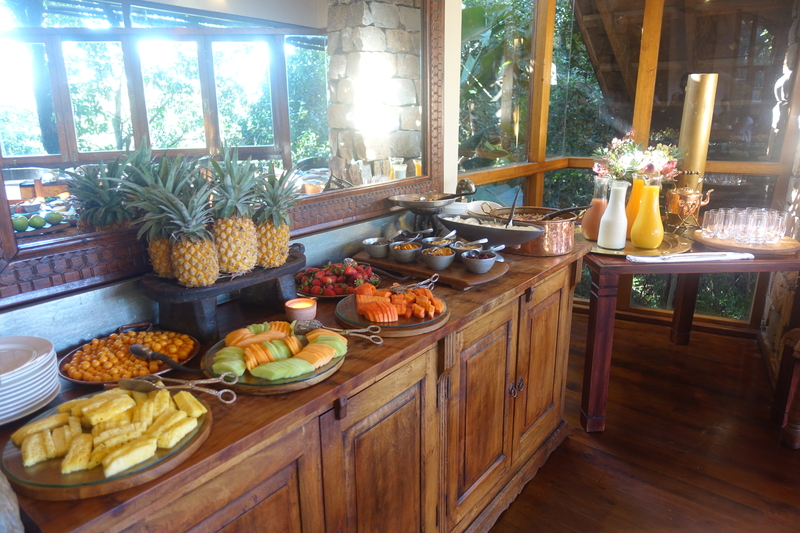 The following morning I stepped out my tree-house, walked through the forest to reach restaurant for breakfast, which was located in the main lodge near the reception area. 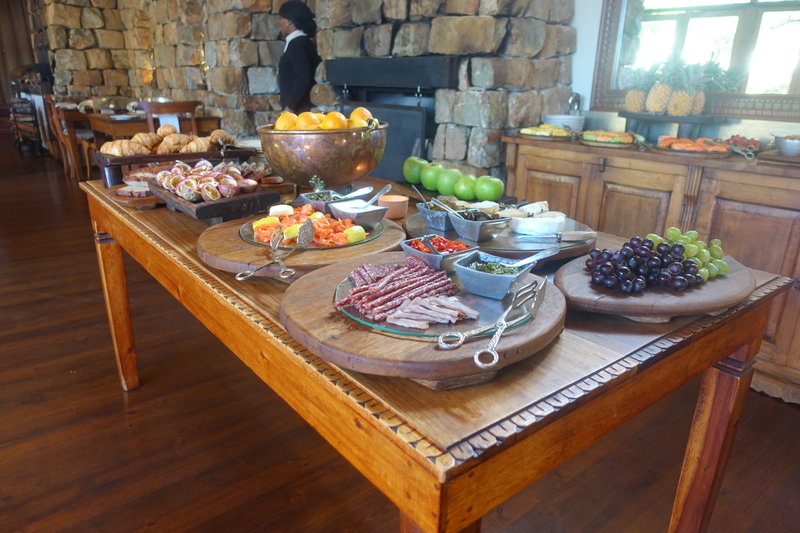 One of the best breakfast buffet ever, with a great menu on the side from which I ordered eggs and warm dishes. Wonderful! 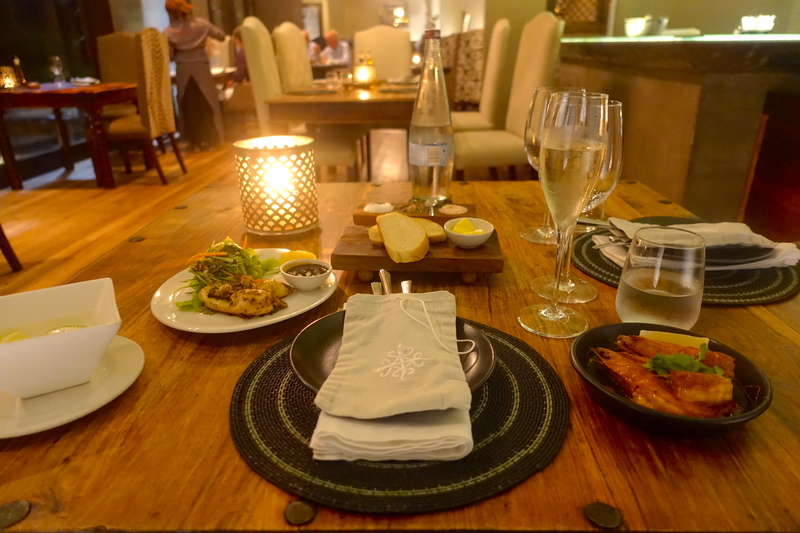 The food was delicious, very elegant atmosphere and the staff was lovely! I really had a great night! 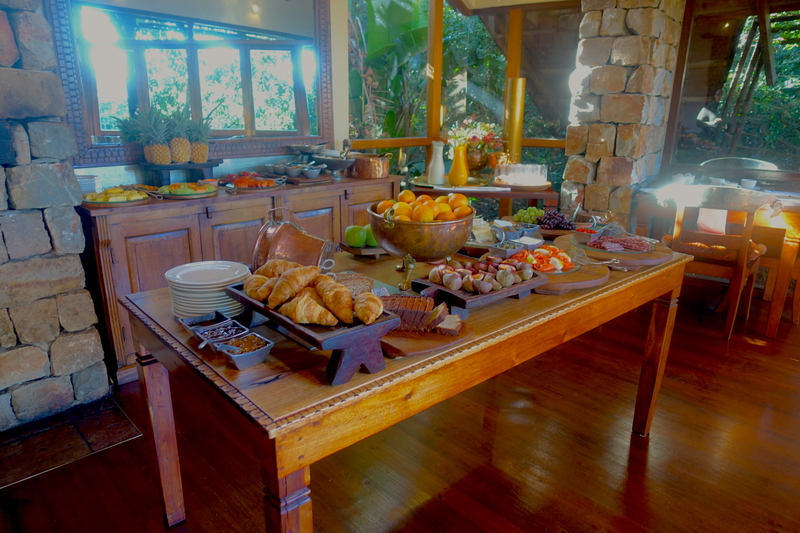 The reception, the restaurant and the common areas are located in the main lodge, where the entrance is. Every single corner has been designed to provide the guest a very unique and relaxing experience. 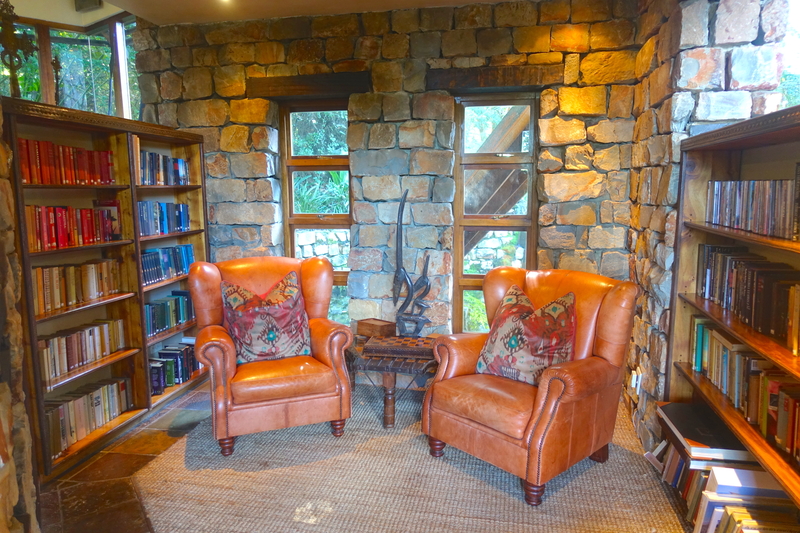 I particularly loved the library corner, very relaxing and elegant! In the afternoon, I decided to spend some time reading a book in the common relaxing area. Delightful! 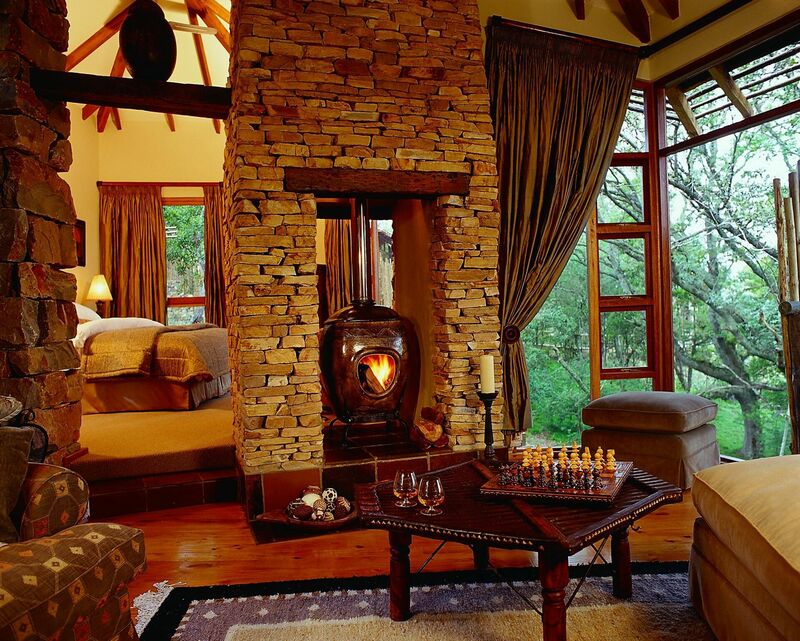 It was very beautiful at night as well, with the fireplace on while outside was raining. I’ll never forget how amazing the atmosphere was! Another corner that I truly adored is located on the terrace of the restaurant. 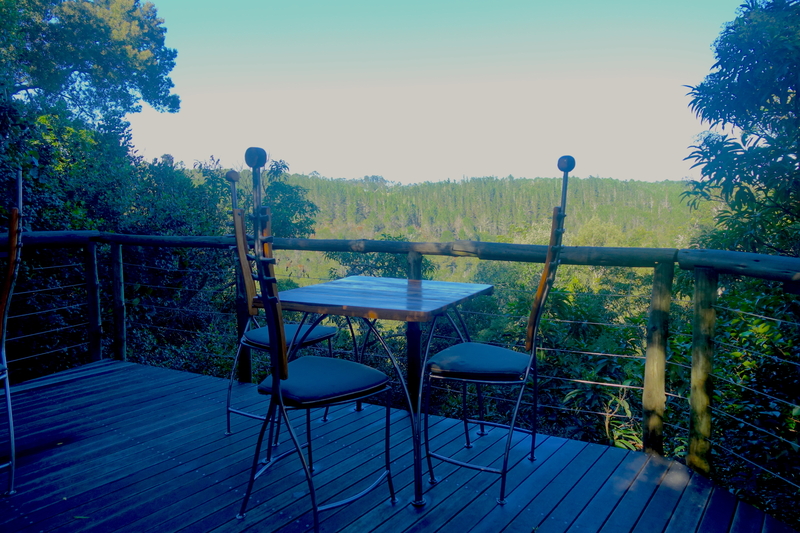 There are a few chairs, shaped like a guitar, overlooking the forest. In the very early morning the atmosphere was surreal! I highly recommend this property if you are looking for a very unique experience, hard to find anywhere else!